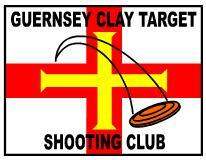 The Guernsey Clay Target Shooting Club is hosting the Channel Island 100 bird Sporting Championships in May this year. 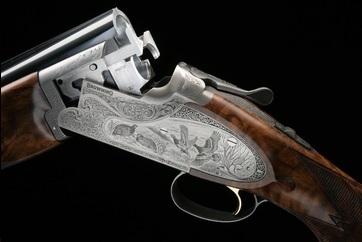 Also, running simultaneously, will be a 100 Bird Sporting Sporting Side by Side competition for those that want to alternatively shoot their side by side’s. 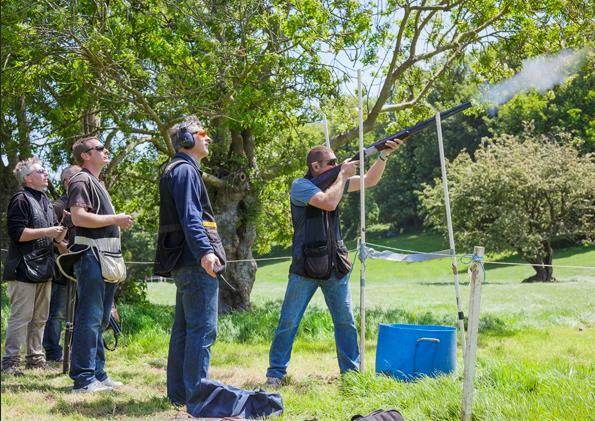 This is an Open shoot for experienced shooters. 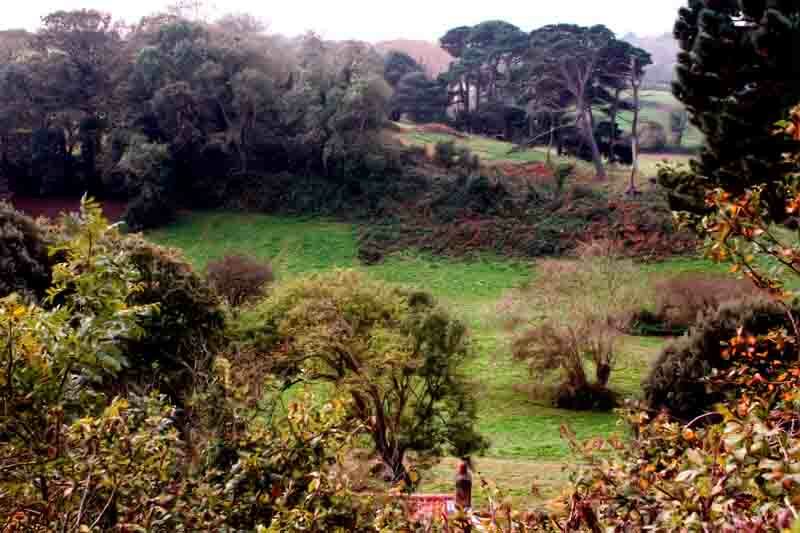 Club member Dave Best has once again offered us the use of his land at Talbot Valley. For those who have not had the pleasure of shooting in the beautiful surroundings of the valley, this is an experience not to be missed! The event will be held on Saturday 18th May 2019. The layout will consist of a 10 or 11 stand 100 bird sporting shoot with challenging targets set throughout the valley. Visiting shooters from other Channel Islands, the UK or further afield will be most welcome. Please Contact us if you need more information, further details and secure storage of your firearms. For an Entry form and further details please click here. Talbot Valley is predominantly used for livestock so "only" felt wad cartridges are to be used and will be supplied by the organisers.